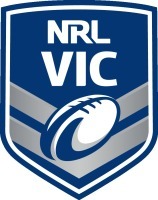 NRL Victoria would like to thank those players who trialled for the 2019 U20's and U18's Victoria Thunderbolts and NRL Victoria U16's Development Squad over the last 2 weekends. Congratulations to those players who have been selected into the Train on Squads. 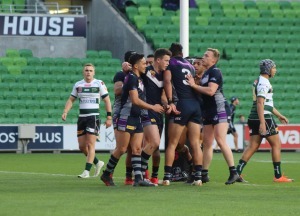 All successful players will recieve an email with further information including details of the Player/Parent Information night to be held this Wednesday 24th October at AAMI Park.